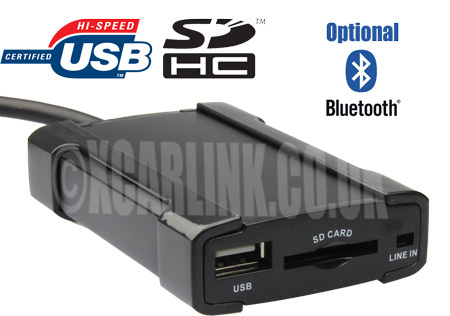 The Xcarlink USB/SD interface allows you to connect a USB flash drive, SD card or MP3 player to your Toyota factory radio without any loss of sound quality. This is an ideal option if you do not have an iPod. Please select the correct Lexus/Toyota CD changer connection from the drop down menu above. 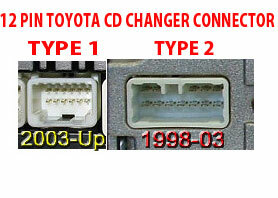 First generation Toyota Yaris (up to 2005) requires the Type 2 connection with the Type 2 Y cable. 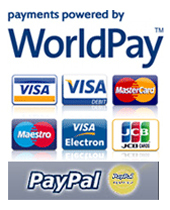 Toyota Yaris with factory fitted TomTom navigation system is not compatible.